Are you looking for advice on how to manage your intranet project? 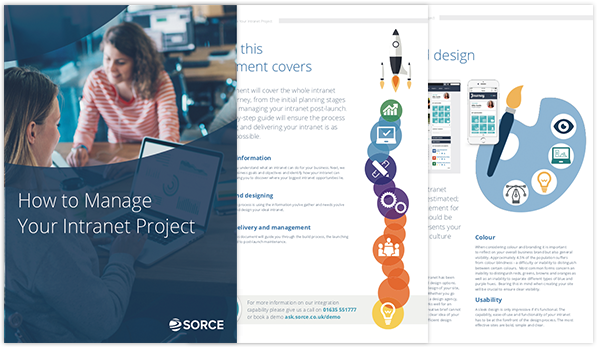 Our How to Manage your Intranet Project Guide is a really comprehensive overview of everything you need to consider when planning and delivering your own intranet project. Intranet teams today can be disparate with colleagues based in different offices and countries. It's more important than ever that you create your own project plan and understand all of the elements involved in creating an effective intranet for your business. To download our how to manage your intranet project guide just fill out your details and you can start reading our guide straightaway.